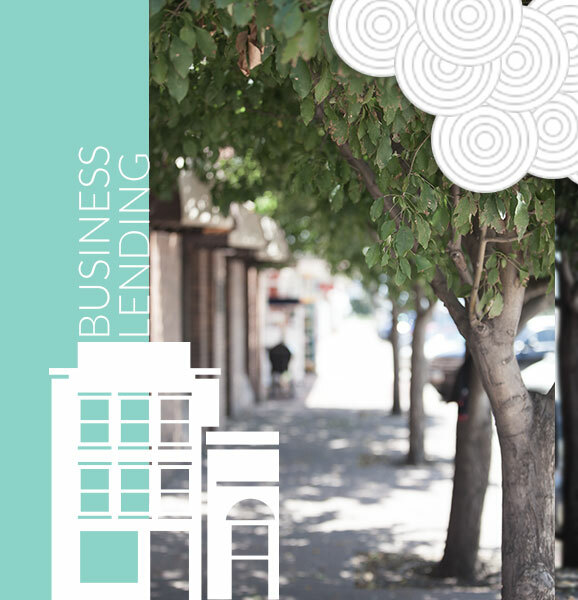 As a certified development company, Lake Agassiz Development Group has been originating SBA 504 loans for small businesses across North Dakota since 2004. The SBA 504 program is designed to help start-up and expanding small businesses thrive and create jobs. The program provides long-term, competitively priced fixed-rate loans for major fixed assets to businesses which have a high probability of success in the marketplace. Flexible ownership options allow borrowers to choose the ownership structure that works best for them. First mortgage portion may be sold on secondary market.